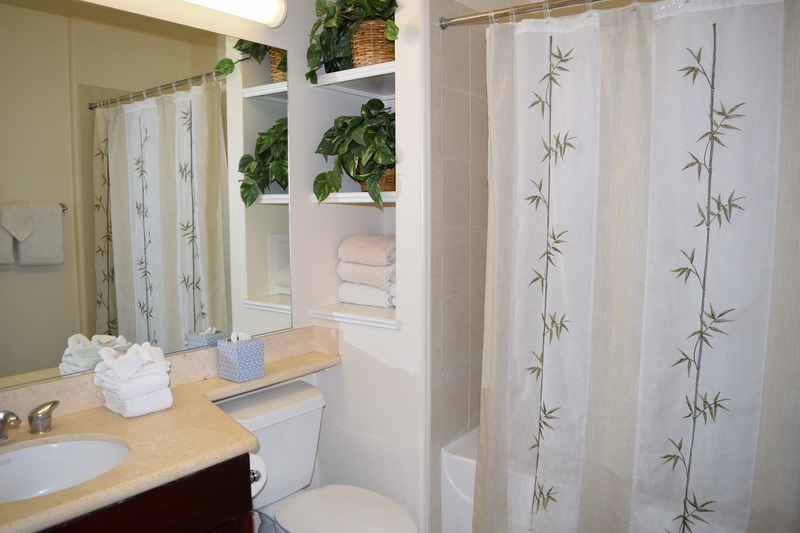 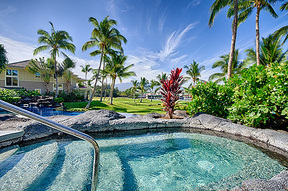 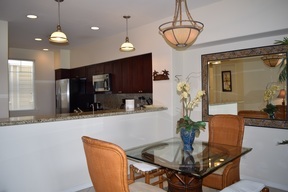 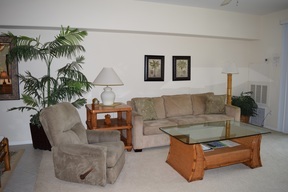 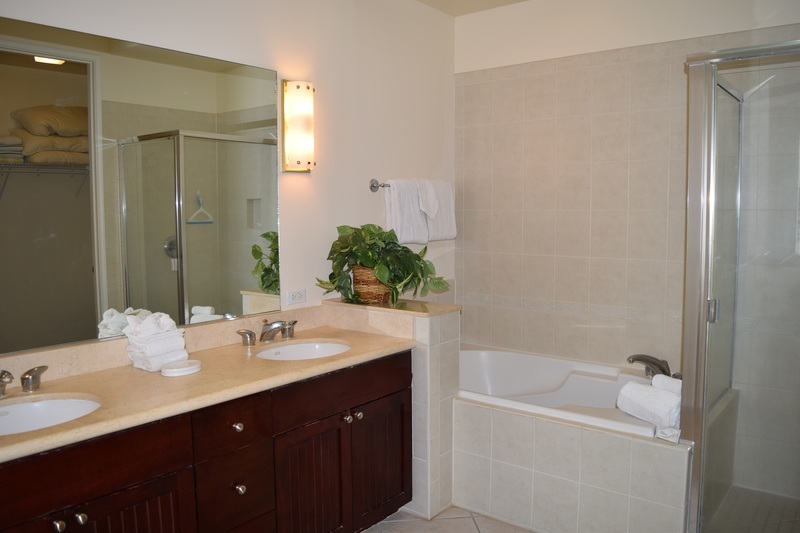 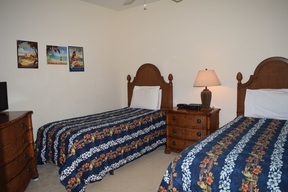 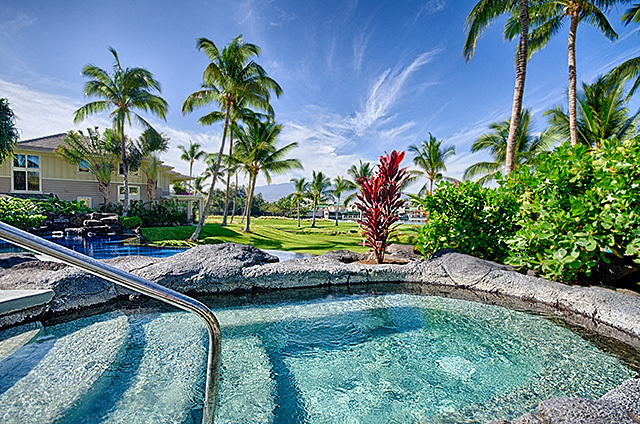 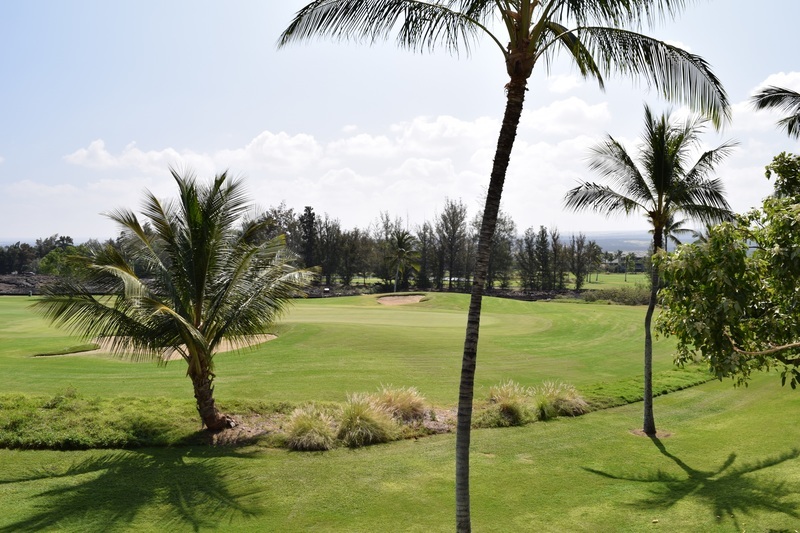 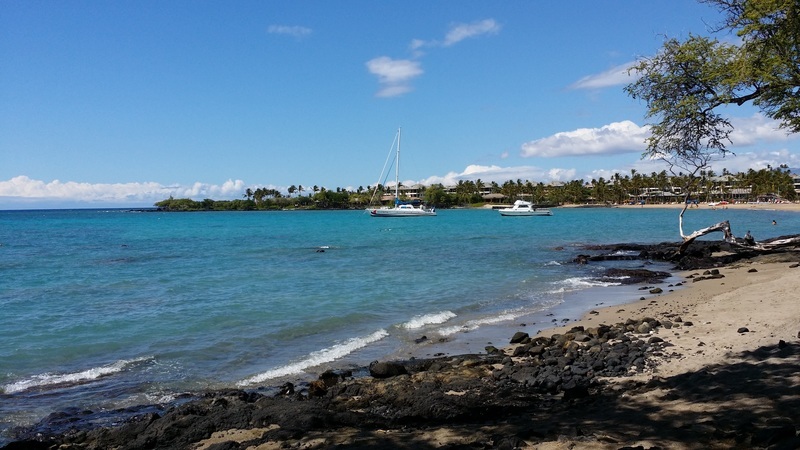 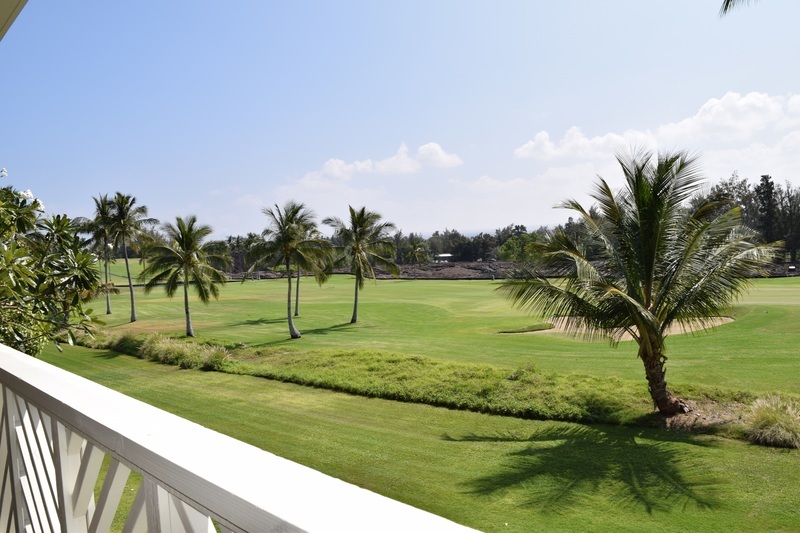 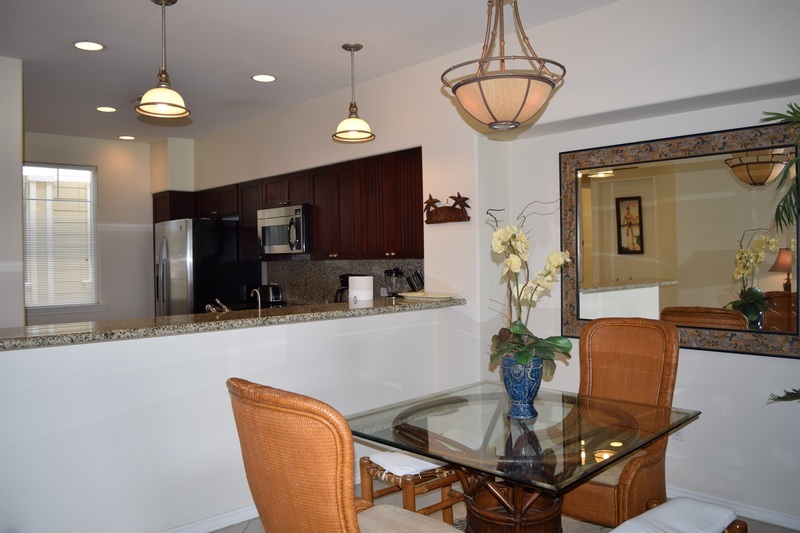 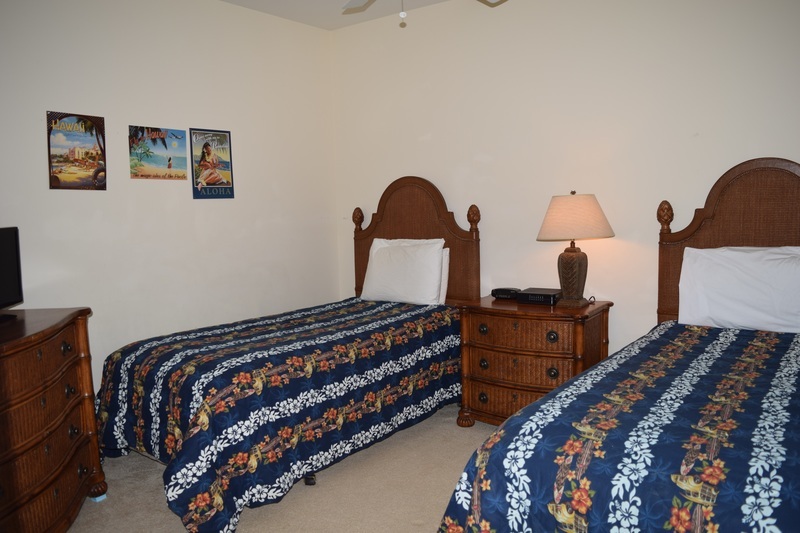 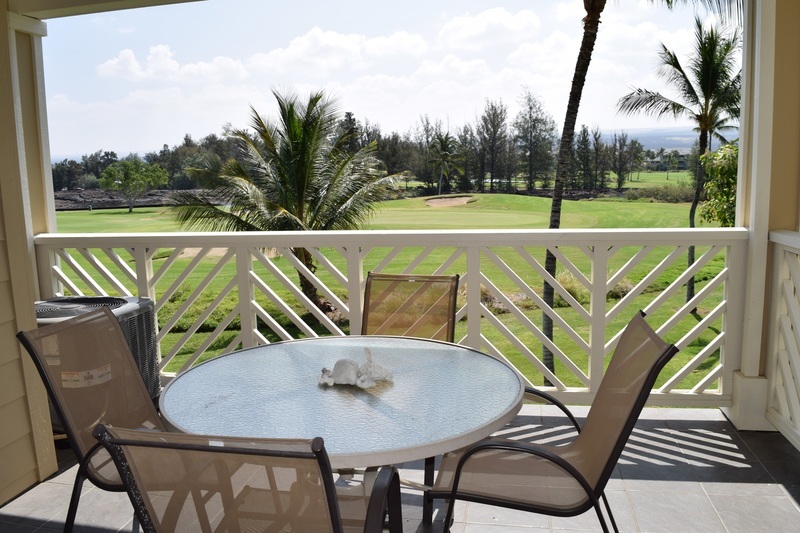 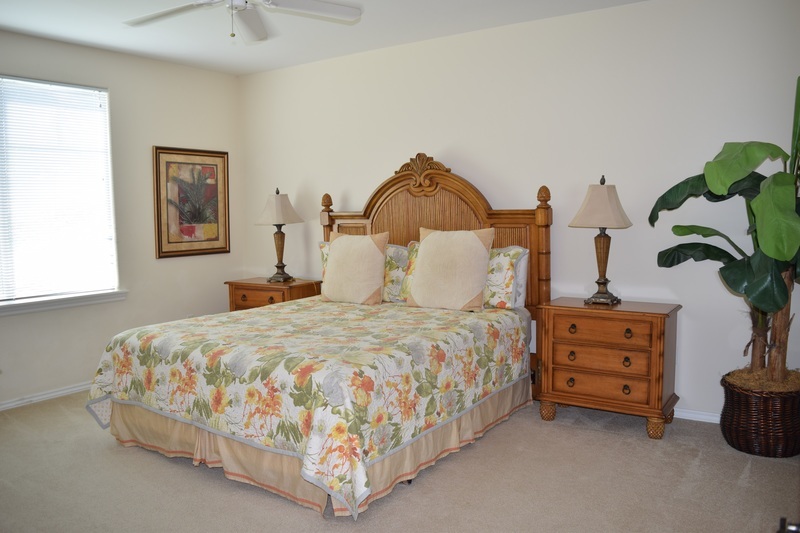 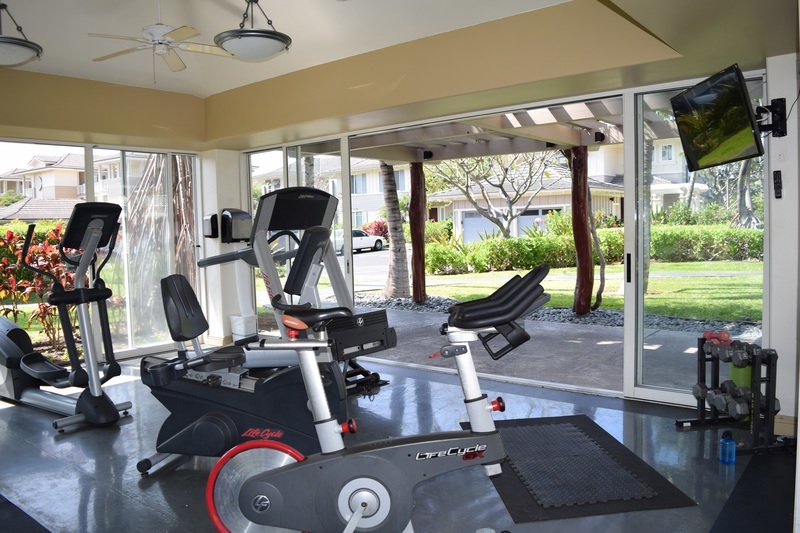 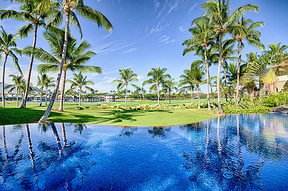 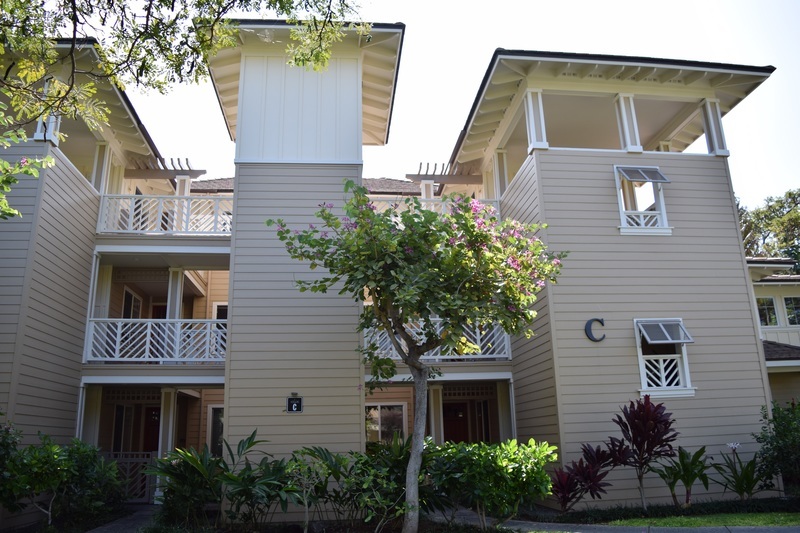 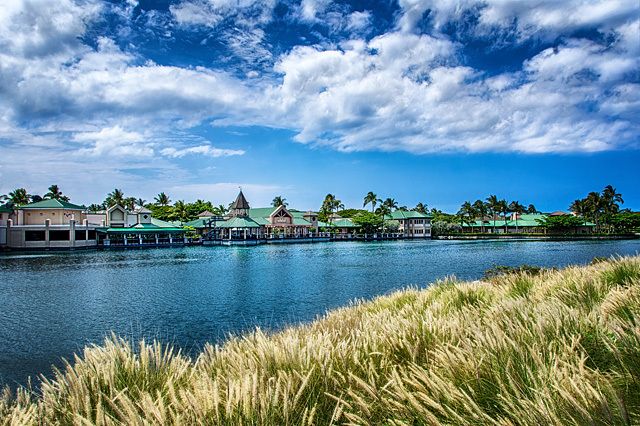 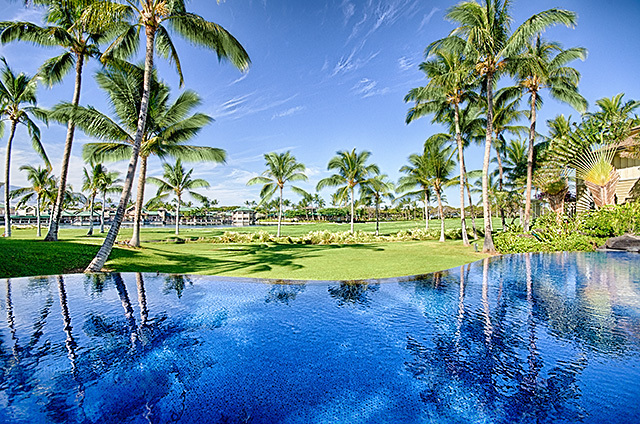 Beautiful 2 bdrm/2 full bath condo at the Fairway Villas in beautiful Waikoloa Beach Resort. 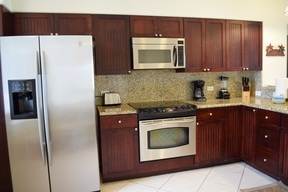 - TURNKEY - furnished down to the kitchenware - Spacious open living area - Fully equipped & stocked kitchen w/stainless steel appliances - Solid granite countertops - Built in breakfast nook area in kitchen plus breakfast bar - Two bedrooms - large master w/master bath & guest bedroom w/adjacent guest bath - Master bath has separate soaking tub & shower plus walk-in master closet - Stacked washer/dryer - Linen closet/storage - Covered large lanai looks out to the golf course, trees & mountains beyond - Central Air - C Bldg is centrally located within the complex - easy stroll to the infinity edged pool, hot tub, fully equipped fitness room & BBQ area - Two world class golf courses are located within the resort area - the Kings Course & the Beach Course - Several other world-class golf courses also a short drive away - Easy walk to Kings Shops & the Queens Marketplace for shopping, entertainment & dining - Waikoloa Beach Resort offers a variety of world class dining, spas, golf shops, tennis & more at other nearby resort properties - Anaeho'omalu (or A-Bay for short) - a lovely stretch of beach to play & relax on is close by - enjoy lunch there at an oceanfront restaurant - Many other gorgeous beaches are a short drive away along the beautiful Kohala coast - Unit is currently used as a vacation rental - use as a 2nd home & rent out when you're not here - Gated complex - Set back off all main roads within the Waikoloa Beach Resort to maximize privacy and peacefulness Hardiplank siding - 2nd floor inside unit. 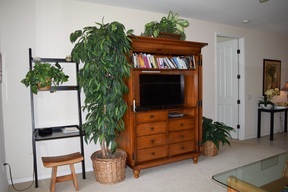 Elevator in building. 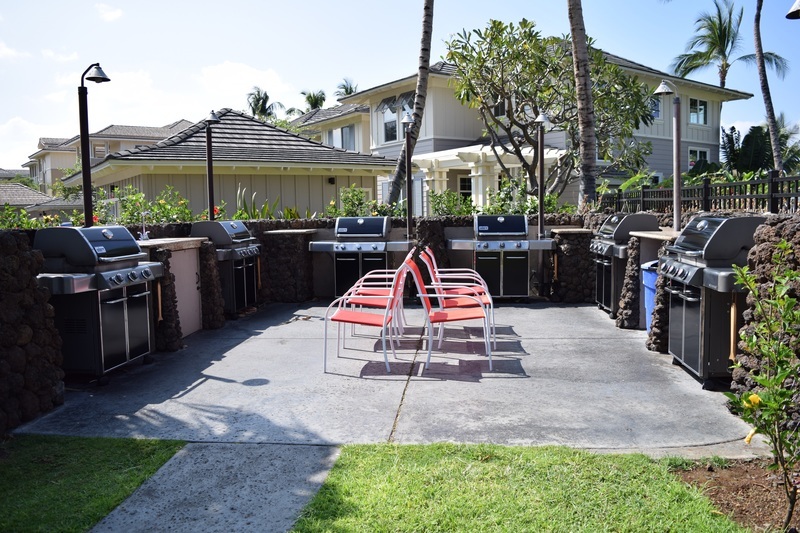 **Busy vacation rental unit - Buyers to honor vacation rental reservations - Seller will provide reservation/deposit details This information herein, while deemed reliable, may contain inaccuracies and is provided without warranty or guarantee of any kind.